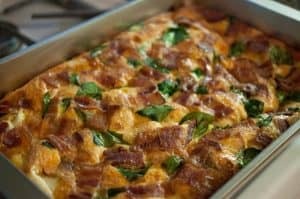 This easy-to-make breakfast recipes features some super-healthy foods, such as Kale and red pepper and it’s definitely simple to make. Discovering brand-new recipes which suit the Paleo lifestyle will help you to lose weight and feel healthy. Plenty of people do thrive on Paleo diets and you may do so as well. Paleo diet foods are typically much more filling than other types of diet foods. This is why the Paleo diet meal plan will offer satiety which makes it easy to stick to the program. In other words, you won’t get the same hunger pangs that you do with other diets. In addition, since Paleo breakfast recipes and related recipes feature natural ingredients which are quite pure, they are typically beneficial to general health. Pack your breakfast with proteins from veggies and meat. 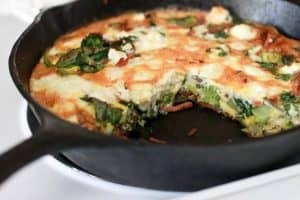 Low on carbs this recipe is perfect paleo breakfast meal. Find how easy is to prepare here. 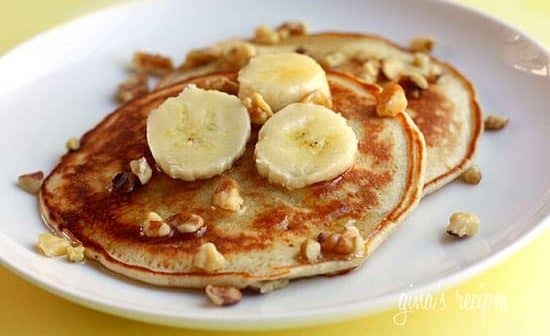 Pancakes are one of the best options to start your day. 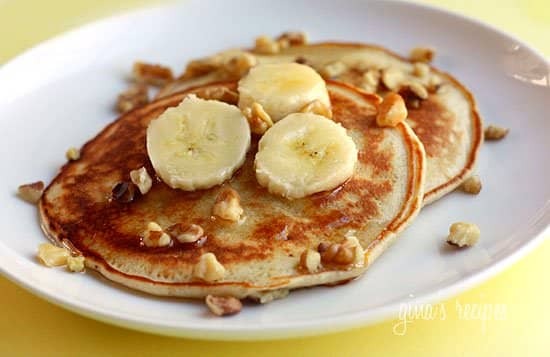 Learn how to make paleo and healthy pancakes for you and your family. Recipe here. We all like Muffins. 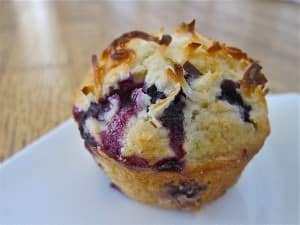 Homemade Muffins are healthy and, when well done, include all the nutrients and ingredients needed for breakfast. Learn how to prepare Tasty, healthy and Paleo Muffins here.